Goa University MCA 2019 First Provisional List of Candidates for Admission has been Released on 27th March 2019. Goa University conducts an entrance exam for those applicants who wish to get admission in MCA courses in the universities and colleges located in Goa. 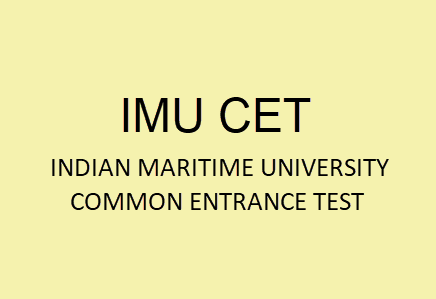 The entrance exam is commonly known as Goa University MCA Entrance Exam 2019. 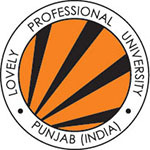 Goa University was formed in the year 1984 with an aim to provide higher education in the region. The Goa University is a recognized university and it is recognized by the National Assessment and Accreditation Council (NAAC) in the year 2014 as grade ‘A’. 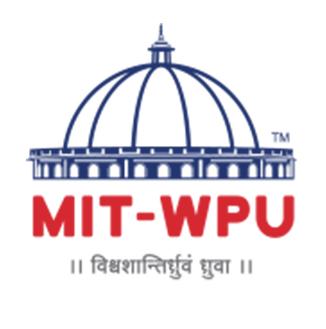 With the help of the entrance exam applicants will be able to get admission in a master degree course in computer i.e. 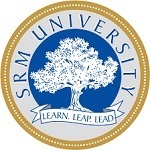 Master of Computer Application (MCA). Applicants who want to get admission in the MCA course need to fill and submit the application form before the due date and appear for the entrance exam. Applicants must score well in the entrance exam. Official authorities will provide admission to the applicants on the basis of the marks secured by them in the entrance exam. Goa Unversity MCA 2019 Rank List has been Released. Click Here to Check Rank List. Goa University MCA 2019 Notification has been Released on 6th April 2019. Click Here to Check Notice. Goa University MCA 2019 Exam Date has been Announced. Check Below for Complete Schedule of Exam. Goa University MCA 2019 Notification has been Released. Click Here to Check Notice. 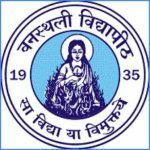 Goa University MCA 2019 First Provisional List of Candidates for Admission has been Released on 27th March 2019. Applicants are instructed to visit the official website using the login details. Applicant needs to download the result from the website and keep it safe. On the basis of the scores achieved in the entrance exam applicants will be eligible to get admission in the university. Applicants who have scored well in the entrance exam are eligible to get admission. After the declaration of the results, official authorities will release a provisional list of the nominated applicants. After releasing of the provisional admission list applicants will be eligible to appear for the admission procedure. In the admission procedure applicants need to go through the document verification process. 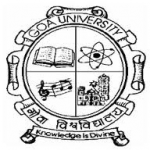 Goa University MCA 2019 Application Form has been Released. Goa University MCA 2019 Application has been Extended till 16th January 2019. Applicants who want to appear for the entrance exam need to fill the application form. Applicants need to submit the duly filled application form before the due date in order to avoid rejection of the application. Official authorities will make the availability of the application forms for the applicants in online mode on the official website of the university. Applicants need to visit the official website in order to fill the form. After visiting the official website applicants need to enter the necessary details in the application form as required. After filing details in the form applicants need to upload some documents in the application form. Once the documents are uploaded and the details are filled applicants need to pay the application fee and take a printout of the duly filled form. Applicants must note that the form must reach the university before the due date as application forms received after due date will not be considered by the officials. Once the application form is completely filled applicants need to pay the application fee as it is an important part of the application process. Applicants need to pay Rs 1000/- as application fee for the entrance exam. Graduation in any discipline must be completed by the applicant from a recognized university. Mathematics must be a compulsory subject in the SSC and HSC exams. Applicants who are above the age of 17 years are only eligible to appear for the entrance exam. Two hours will be given to the applicants to solve the exam. MCQ will be asked in the entrance exam. 90 questions will be asked in the exam. Three marks will be given for each correct answer. An incorrect answer will deduct three marks. It will be released in online mode. Applicants will get admit card on the official portal. Applicant needs to download and take a printout of the admit card. Applicants can get the admit card in the month of May 2019 before a few days of the date of entrance exam. Applicants need to use login details in order to get the admit card from the website. For any other queries about Goa University MCA Entrance Exam 2019, you can leave your queries below in the comment box.